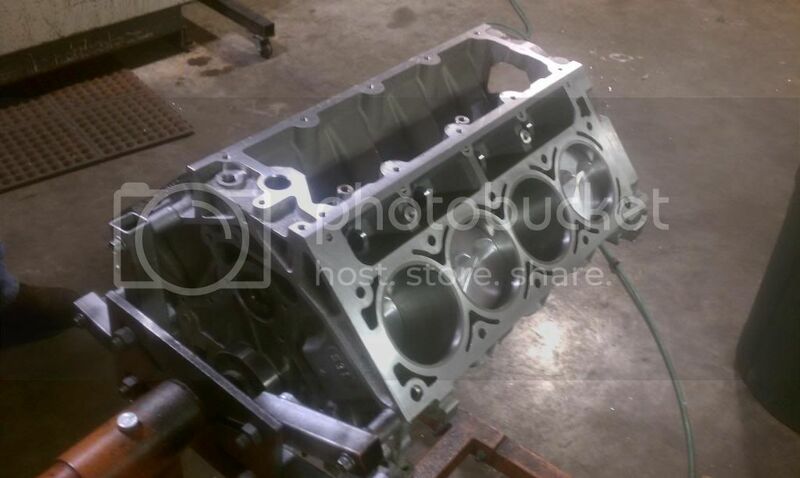 We are currently at $2349 for a forged piston and rod motor. Don't miss out call and reserve your spot today. Services include but not limited to: Parts and sales, customer service, Tuning and Dyno Service, Nitrous refill, Installs, Fab Work, DFW pick up and drop off, etc.. Happy Friday, Still plenty of motors left on this great deal. Call today to reserve your spot. Don't miss out on this great opportunity. Make sure to tell your friends and family about this amazing deal. It is only going to be active for a little more than another 2 weeks. Nothing on the Iron 408 at this time. We can still build you one at a great price any time. We can also reserve your pricing and parts with as little as 25% down. We have UPGRADED AT NO CHARGE on this group buy. We will now build with a TMS H-beam 4340 forged connecting rod instead of the I-beam. DONT MISS OUT ON THIS DEAL. This motor is rated to 800HP. Call today to reserve yours. WOW... That's awesome! Killer deal. ^^^No problem, glad we could help. Don't wait until the last min. Order now to drive down the price and get your motor by Christmas. Don't miss out on the H-beam upgrade. This motor is capable of HUGE HP!!! Only 1 week left, don't kick yourself in next year for missing on this great deal. The buy in ends Friday, Call us now or miss out forever on this great price. Counting down the days, Only 3 left to get in on this. The group buy ends TOMORROW. Don't procrastinate $750 gets you in on the deal. Thank you, This is what they are all going to look like. This is the last day to take advantage of the deal. Monster Clutch Holiday & End of Year Sale- Save Big!